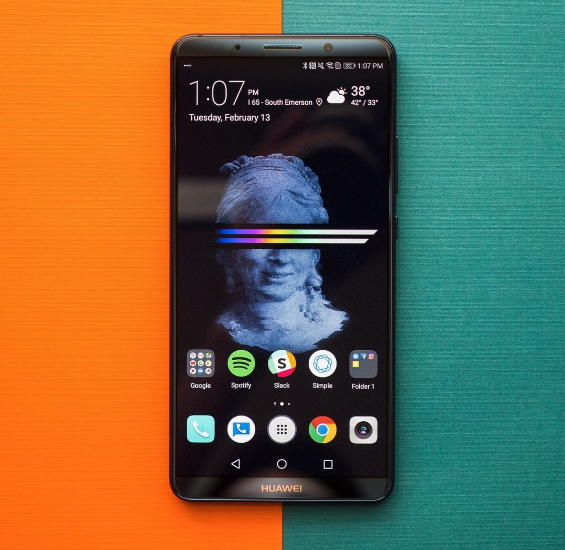 As people have started looking forward to new releases and upgrades in mobile phones, the Huawei Mate 20 Pro is the latest addition. The release of this mobile phone runs parallel with Google, pumping its efforts for the release of Pixel 3 XL and Apple coming out with its new addition iPhone XS. 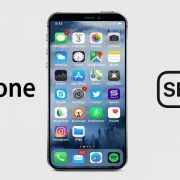 This mobile phone is set to be released on October 16, 2018. All eyes are on the new features of this phone and how it is about to captivate the senses of cell phone enthusiasts across the globe. 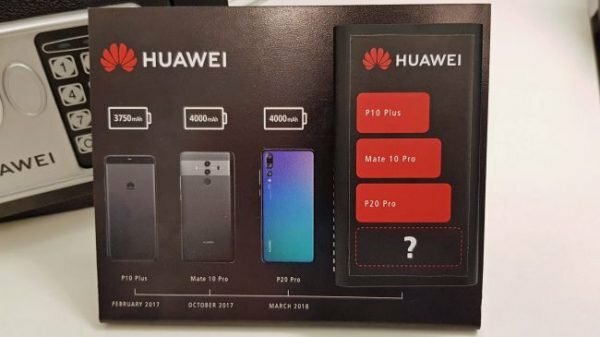 With Apple planning to reveal their new model on September 12thand Google set to release their phone on October 4th, Huawei will try to stick to its date of release. While making guesses, it is assumed that the phone is likely to have a sleek appearance with a rectangle shape. However, the main goal of the company is to bring to the limelight the homegrown processor, the Kirin 980 CPU. This processor is set against the preferred mobile chips that come from the house of Qualcomm. 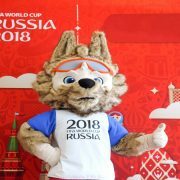 According to the company, the Kirin 980 is likely to be faster than the present Snapdragon 845 chip from Qualcomm, which is currently rated as the topmost in the world. 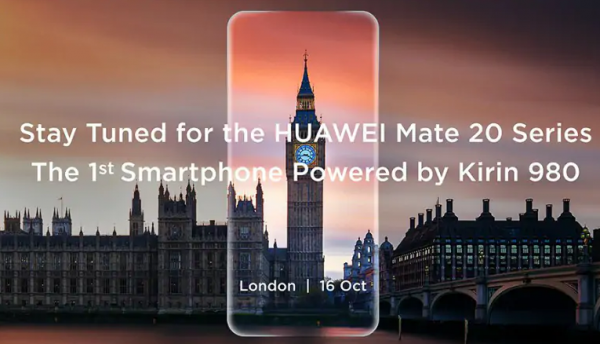 Just as Samsung has created an aura with its Note and S phones, the Mate and P phones of Huawei are widely known across the globe. 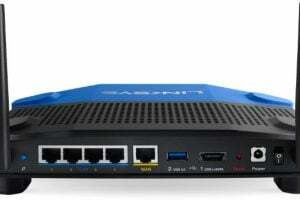 The Mate series has larger sets, but the devices pack in the latest specifications. While the phone is yet to be released, the news doing the round says that the company will come out with different price points despite having an array of features. 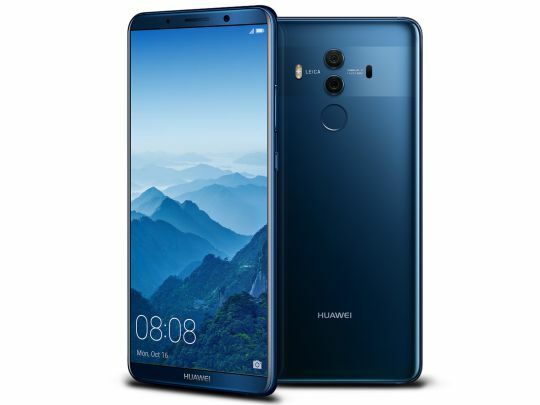 The Huawei Mate 20 comes with a 6.3” or 16 cm screen and a resolution of about 1080 X 2244 pixels. The operating system of the phone is Android v9.0 (Pie). Empowered with Octa-core processor, the phone has a 4200 mAh battery. While the rear part of the phone has a 12 MP camera, there are different sensors that make this phone special. 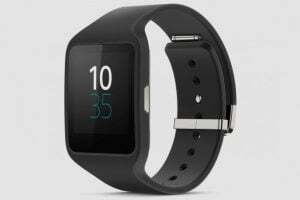 The cell phone lovers can maximize the use of their phones with the Light Sensor, Accelerometer, Gyroscope, Proximity Sensor and Compass all of which can be counted in the special features of the phone. It has a fingerprint sensor as well. The Mali-G72 MP12 GPU is a boon for all those people who love to play games on their mobile phones. Although the company has confirmed the release date of the phone, we are not yet sure what it is likely to reveal. With online leaks coming out about the phone every day, it is just about the excitement that binds people before the release of this phone. It is more like a fantastical approach combined with the pragmatic thinking that does the rounds before the company releases the phone in the market. 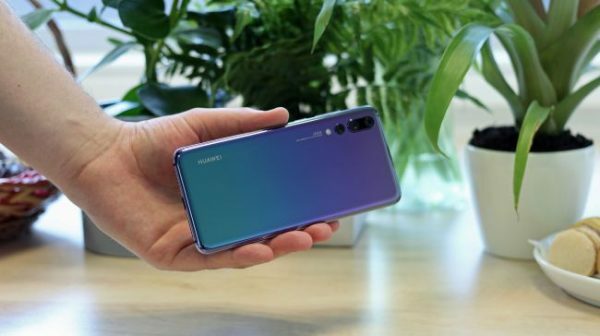 Even though P20 and P20 Pro from Huawei were released only six months back, people are still anxious about the phone and are ready to explore the specifications and features. People need to wait for the phone to debut and are likely to stay engaged with its features and specifications. Huawei starts selling its new entries in the mobile world around November as we have seen in the Pro Series before. However, the grand launch of this phone in London almost confirms that the mobile phone enthusiasts can access the new digital phenomenon by late October. There are plenty of rumors before the release of the phone, but the display fingerprint scanner can be seen in the Pro version of the phone too. With a Qualcomm ultrasonic scanner, the phone functions well, even when it is wet or greasy. The images of the front panel seem to have a lot of interesting features as well. The large notch and the curvy design have enhanced the design of the phone greatly. The 3-D sensing camera in this phone is uniquely designed for facial recognition. The Huawei Mate 20 packs the new Kirin 980 Chip as we have already discussed, and during a recent press release that comes from the company, it is deemed to be the world’s first 7nm silicon and is backed by an octa-core set up. 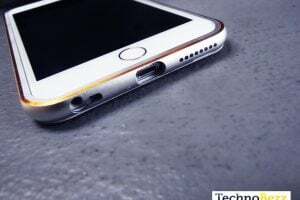 Sources from the company confirmed that this chipset is likely to boost the performance of the phone by about twenty percent. It is ready to bash its predecessors with lightning speed, and this is what you the anxious lovers of this set will enjoy. The Mate 20 is a competent mobile phone, set to make its mark with about 128 GB of storage and 6GB RAM. 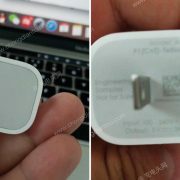 However, no one is sure as yet whether the phone supports the use of a micro SD card. The company may also come out with different variants of this phone, but all that you know now is the tip of the iceberg. The Android Pie software is a major inclusion of this mobile phone, and it is certified according to the specifications of the Eurasian Economic Commission. Expectations run high that the phone may also come with Emotion UI 9.0 on the top which is specifically designed by the company for most of the mobile devices. Packing in a battery of about 4200 mAh, the phone is likely to pump up a new spirit, but it is expected that the Pro series will have an even bigger battery. The bigger batteries present in the phone is certainly set to translate into a better battery life. When it comes to charging, the rumors speak that the company is likely to introduce wireless charging, but logically speaking, we are not yet sure about how much of it we can see in the Mate series. It is easy to incite excitement in the people with the help of the inbuilt fingerprint scanner present in this phone. Looking at the price of this phone, it appears that the company puts in the best efforts to wrap the sets with mainstream technology. According to the rumors, the other flagships of 2018; the Samsung Galaxy Note 9 and the iPhone XI have inbuilt scanners as well. 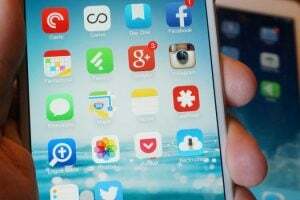 So the companies have pitched the releases to evoke more interest about the cell phones and their features. 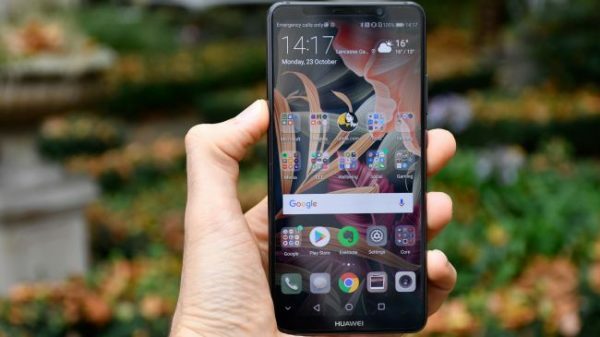 Huawei had abandoned the use of headphones in the earlier models, but the Mate 20 series is about to return with the headphone jack as the slot reveals in these devices. 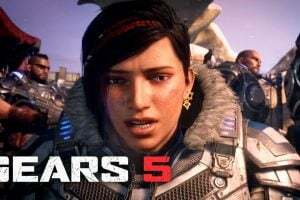 However, this may not happen so easily, but we can still live in optimism, and see of these features in the upcoming releases. 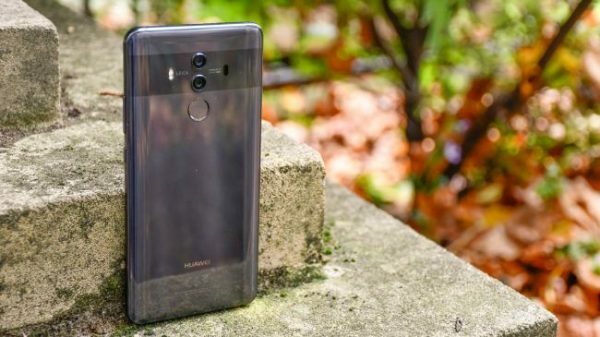 The company has not worked out to improve the aspect of screen resolution in its previous devices such as the Mate Pro 10, and it can be counted among the oddities. Even though the company has not yet clearly signaled whether it is going to introduce the QHD display in the flagship models, we can hope that it tries to make up for the lack of competition due to this aspect. Keeping in mind that the other Android models have QHD display, the inclusion of this factor can make a significant difference to the large size of the screen. What makes EMUI 9.0 special? With the help of the onboard AI capabilities, the EMUI 9.0 also brings HiVision, a feature that allows the camera app in this phone to recognize some of the remarkable structures and buildings, or paintings that are present in the surroundings or the environment. It also helps in including a vault of password that facilitates the users to store encrypted password with the facilities of a face or fingerprint recognition. Another major feature of this phone is the presence of Digital Balance Dashboard that helps the users to track the metrics of data usage which implies that you can restrict the use of data according to the apps that are present on this phone. The Wind Down is a proprietary feature present on the skin of this phone that allows the users to relax while going to bed. With the latest EMUI version, the chances are that the users can also get the best of the Android Pie features. The fast charging and big battery are the aspects that the users have already come across in the previous mobile phones that the company has launched. 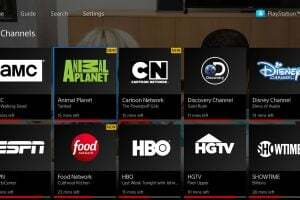 However, it is time to see now whether more technological aspects can trickle down in the latest model of Huawei or the company will leave the viewers unimpressed. However, equally invigorating are the talks that center on the Kirin 980 processor in Mate 20, and more people are keen to know about it. It is deliberately a strategy that the company uses to keep the users in awe about the speed of the phone and its flawless operation. The expected price of Huawei Mate 20 is 599 euros and 549 pounds. The estimated price of Mate 20 Pro is 749 euros and 699 pounds. The price of Mate 20 Lite is 399 euros or 379 pounds. The shades of the phone along with the inclined design of the phone pulls the users towards this model, and the company has melted different colors in this phone that reflects its beauty. However, much of what you see reveals, depending on the angle at which you hold the phone. Some of the previous models of the company have gone slim on the bezel-free aspect, but we are hoping more of it in this model as well. A lot more can come out in the open as long as you get hold of the device and try to consider the efforts of the company to bring forth a model of mobile phone that is truly captivating as the name suggests. As the release date of the phone begin to intensify, and we head towards the launch of the Flagship series of Huawei, the rumors and news about the phone have started intensifying. The Chinese phone maker is about to make a gala release of the phone in London. According to the reports by Phone Arena, the front panel of both the models, Mate 20 and Mate 20 Pro have flaunted a cutout in the shape of a teardrop. Some of the other features of the phone seem to have noted similarities with Samsung Galaxy Note 9. 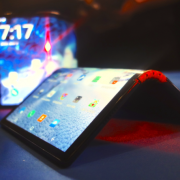 The sneaky image of the prototype that was taken in China also reveals that there are many features that have been a part of the earlier model of the company. However, it is hard to confirm whether the purported moves may have benefited someone. 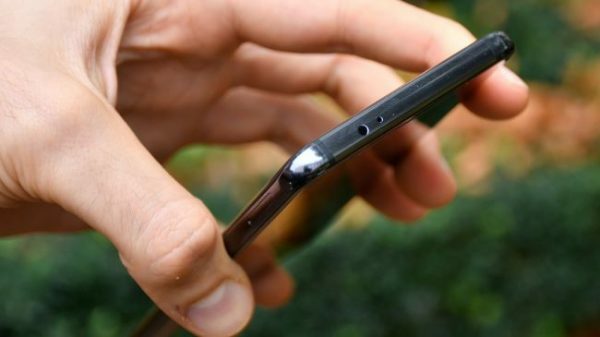 According to the latest news about the cheapest phone in the family of Mate 20, a look at the Mate 20 Lite revealed a notch that sticks out and is visible. All the assumptions about this phone have only facilitated the online sources to post the rumors, and it is largely to evoke the interest of the people. Until the official release of the phone comes about, you have to wait for the next big thing to happen as it comes from one of the biggest Chinese makers of mobile phones.